If you thought you knew what Durban’s International Convention Centre has to offer, think again. Yes, it’s always five star, but with a fresh, flexible range of innovative, customised packages. Nothing stays the same, and for an award-winning international convention centre, it’s imperative to constantly interrogate the market, analyse individual client and sector needs, and ensure there’s a superb product to meet them. That’s just what the Durban International Convention Centre has done, and you’ll really like the results. The ICC has fine-tuned existing convention scenarios, created new, innovative ones, and ensured that all packages are competitively priced. Flexibility is the key, and although there’s a new suite of packages targeted at very specific markets, within those well-designed packages is a wealth of possibilities unique to your individual association, university, government department or corporate entity. From a hospitality suite for 15 people, to an international convention or special occasion for hundreds or thousands, the professional conference team at the Durban ICC has designed niche convention packages … but in unconventional ways. Each package is designed to help clients host conferences which have their own stamp, events which are unique to themselves and their organisation. One size or style does not fit all at the ICC, and the team here do their utmost to ensure your conference is unlike anyone else’s. Your product, your members, your intention or your message is different, so your conference must be likewise. 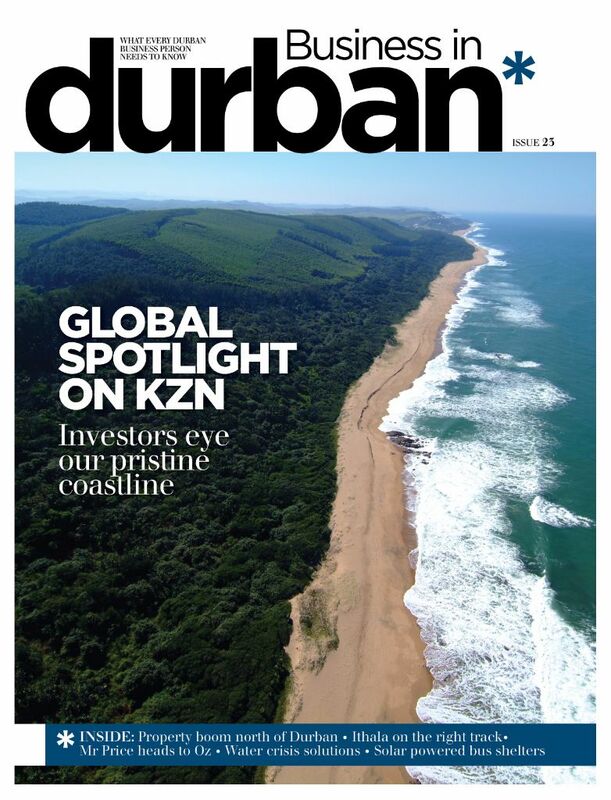 The Durban ICC introduces four customised packages specifically designed for particular markets, and each has been carefully honed to respond to the unique needs of, say, corporate, government, associations or private. The new packages distinguish themselves from each other on many levels, whether around the type or style of menu, degrees of innovation needed, or levels of sophisticated technology required, but two elements are common to all: competitive pricing and individualism. Durban’s International Convention Centre is an impressive, sophisticated venue, with a wide range of permutations in terms of space, capacity and mood. But alongside the large, grand conference venues, are the smaller, more intimate conference rooms and hospitality suites where clients can interact with ICC staff to create extraordinary customised occasions and events. From popcorn machines and candy floss vendors, to the highest level of sophisticated AV equipment like LED screens, the Durban ICC lives up to its reputation for innovation.